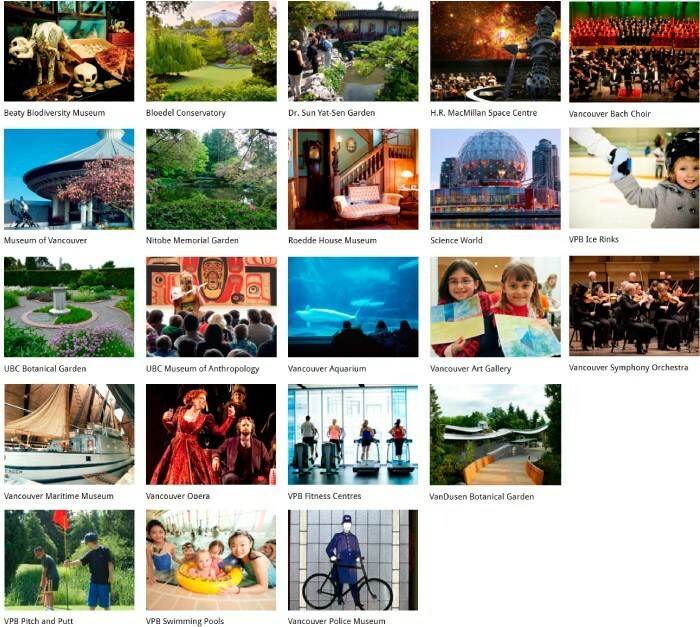 Who doesn’t like being a tourist in their own town and be able to be inspired at the same time, well as of Nov 1st Vancouverites have an opportunity to do it for free with the Vancouver Inspiration Pass available through Vancouver’s Public Library VPL. 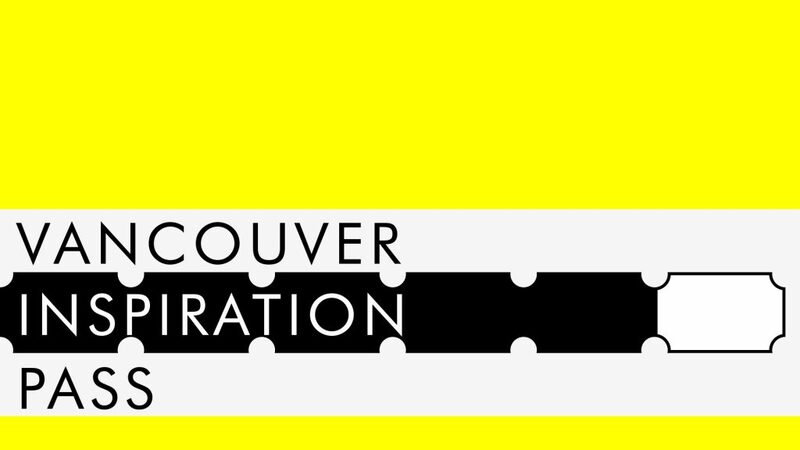 There are 120 passes available for loan every two weeks – Fifteen are available through the Central Library downtown, and five passes are available at each of VPL’s branches across the city. Vancouverites reserve your spot here!